Breakwall: The City of Hamilton has provided an update on the plans and timing going forward for repair and replacement of the wavebreak structures. 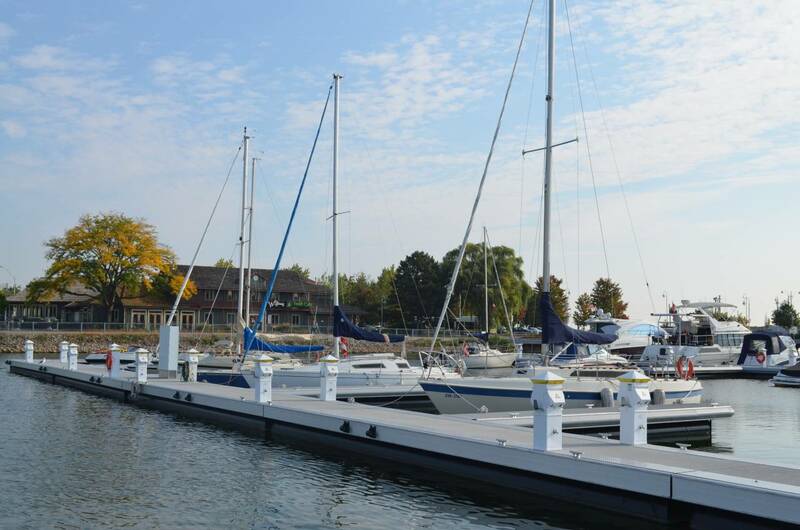 Together with the City of Hamilton, Harbour West’s priority is the safety and security of our customers boats, and we are doing everything we can to ensure a full and enjoyable season. See the update from the City of Hamilton here. Boat Show: We’re at the Toronto International Boat Show this week, through the weekend. This year’s show is better than ever – come visit us at booth #1746. Safety Info Session: We’ve joined with RHYC and other Hamilton partners for another boating safety information session, coming up on February 27. Learn about racing and commercial traffic, navigating and safety, news from the lift bridge, and more. Get details and register here. Spring Launch: More information about launch bookings will be coming to you soon. Watch the website for details. As always, please don’t hesitate to contact our team if you have any questions about winter storage, summer slips, or any other Marina services. We look forward to seeing you soon!